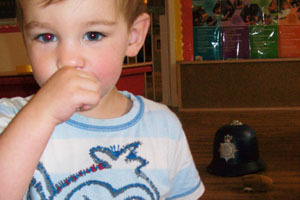 Our Upper Tweenies children are situated in a large multi-purpose room which is separated into two areas. One is a large playroom and the other is a messy play area. There are patio doors which lead out to the garden or the undercover decking area. 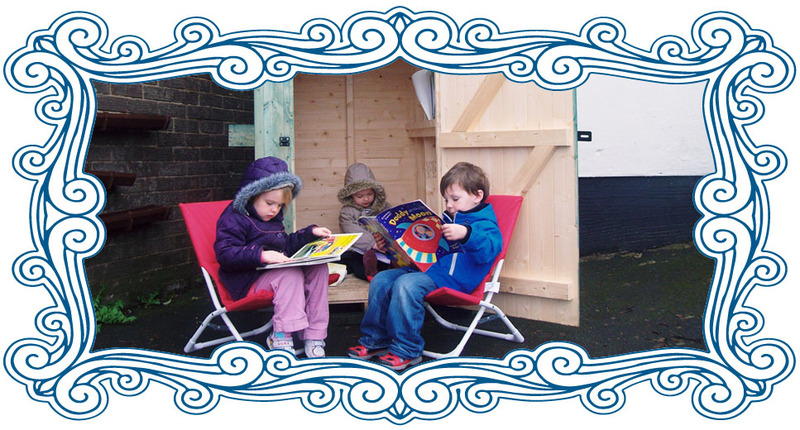 The Early Years Foundation Stage is followed to allow children's interests to not only be planned for, but also to be extended as children show interest in differing areas. We encourage children to become independent active learners in a loving, safe and nurturing environment through the use of stimulating activities. Children will have access to music, dance, cooking, stories, messy play, construction, imagination and many other toys and activities to explore on a daily basis. 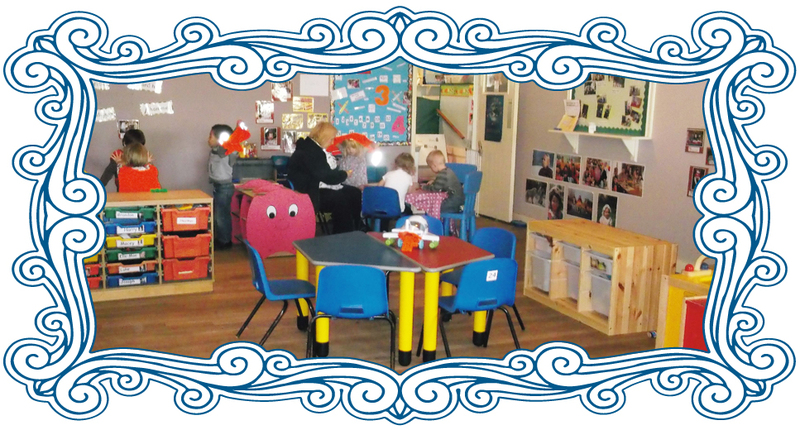 The Upper Tweenies room provides two large free-flow rooms where your child can access play equipment which is divided into the six areas of learning, to follow the 'Early Years Foundation Stage'. 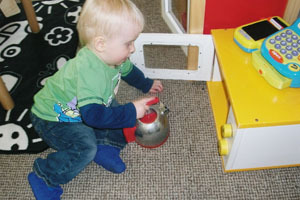 This acts to provide a stimulating environment allowing free-flow access to activities and equipment around their interests, whilst encouraging learning through play. A healthy snack will be provided in the afternoon which encourages the children to cut up their own snack and pour their own drinks therefore encouraging independence, physical, language and social skills ready for school. We have a drink water table which is accessible throughout the day. The nursery follows a free-flow indoor and outdoor environment, which helps to offer children freedom to explore, use their senses and be physically active and exuberant. 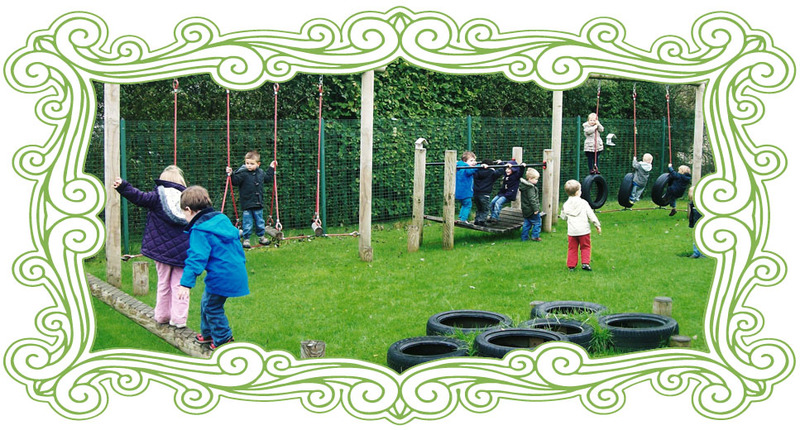 We aim to provide a stimulating environment with a good balance of imaginative and interesting activities. 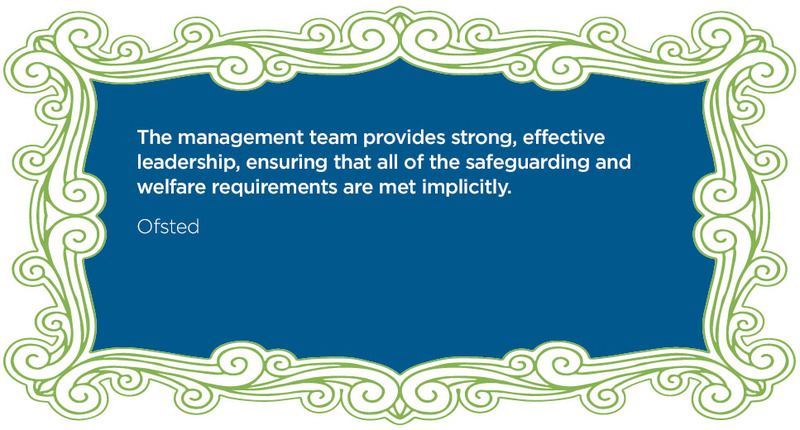 We prioritise personal and social development and the building of self-esteem. Language and literacy is emphasised, mathematical concepts such as quantity and scale, simple addition and subtraction and number recognition are covered thoroughly. 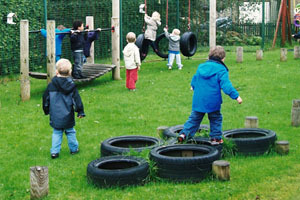 All children throughout the nursery participate in trips out (if parental permission is given). 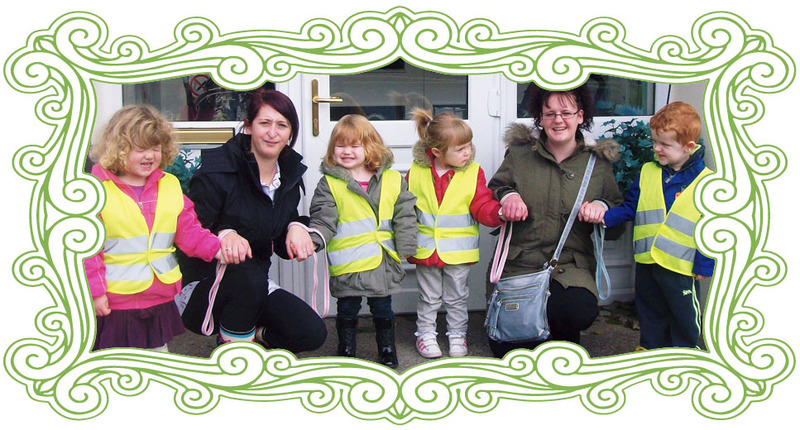 This is in the form of local walks, a visit to the park, library and the neighbouring shops where the children can learn on a first hand experience. Our Pre-school children go to Marl Pitts and enjoy a swimming lesson with the swimming teacher. Children are treated as individuals and by working in small groups with organised routines, we hope to provide the opportunity for children to develop at their own rate.